When Google launched Android Oreo, they also launched some features that were under-the-hood which you can't see. One of that feature is called 'Project Treble'. The feature modularize Android and separates all the low-level device drivers (known as the 'vendor implementation') from the rest of Android. This makes updating phones/tablets to the latest version of Android much easier for manufacturers, as long as they already support Treble. The reason why this is a big deal is because custom ROMs. With Project Treble, it is way more easier to make custom ROMs for the phones which supports Project Treble compared to the ones which doesn't. 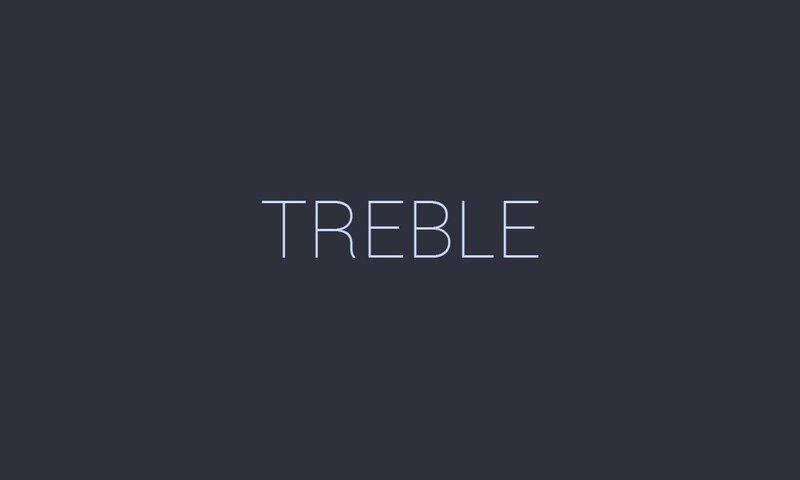 Today, we compiled a list of phones and tablets which support Project Treble, we'll be continuously updating this list with compatible devices as time goes on. Note : There is no guarantee that a device will have actively-developed custom ROMs, or faster Android updates, just because it supports Treble. There are other potential roadblocks to custom ROM development, like locked bootloaders. Also, manufacturers can choose whether to support Treble or not when updating older phones and tablets to Oreo. Every device that comes with Android 8.0 Oreo out of the box supports Project Treble which includes the Google Pixel 2, Sony Xperia XZ1. There are also some phones which doesn't support Treble but updated to Android Oreo 8.0. This is because the manufacturer will have to do extra work and don't want to do that extra work. If you notice a device missing, let us know in the comments.